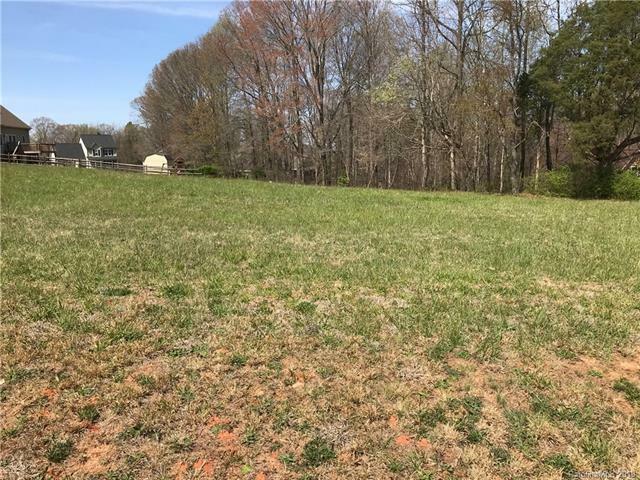 Nice open lot in the desirable Kelly Farmsteads community! Bring your own builder as this lot is ready to be built on. 1,500 sq ft minimum with 1,000 sq. ft. minimum on main floor of a multi-story home. 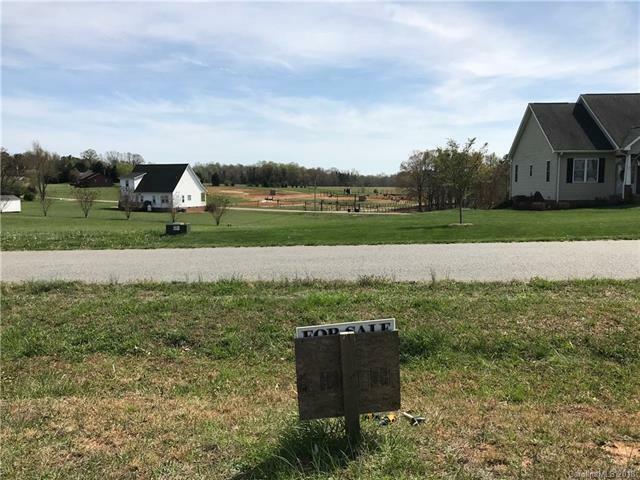 No HOA or fees! 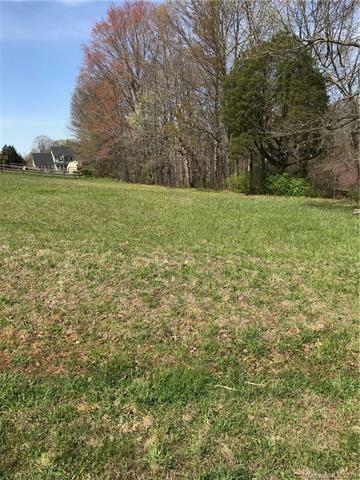 Very nice neighborhood not far from I77.